Oily skin is a fairly common skincare problem many people face well past puberty. It’s often caused by several factors, including diet, stress, climate, and genetics. Oily skin is essentially what happens when sebum production increased, resulting in clogged and enlarged pores. 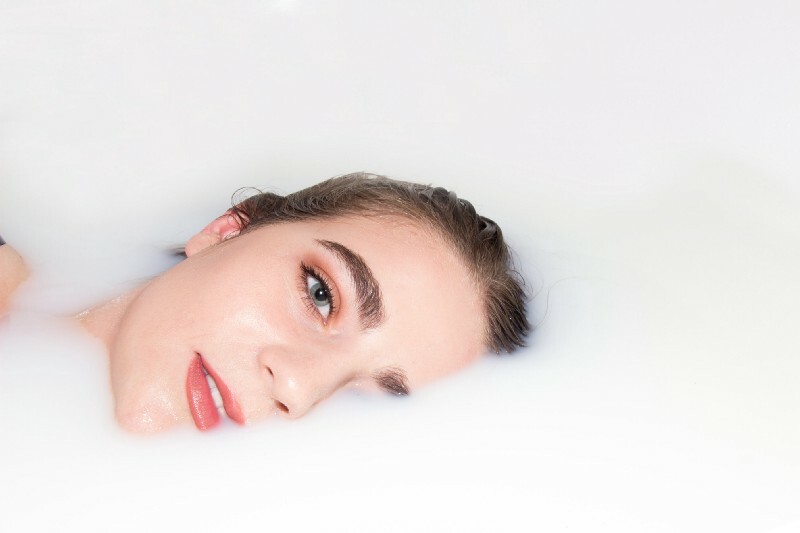 If you’re contending with oily skin, good news: with the right products (and avoiding the wrong ones), you can make your skin look less greasy. For overall good skin health, it is crucial to cleanse, exfoliate, and moisturise your skin daily (and, of course, don’t for to apply sunscreen even on a cloudy day!). One common misconception is that people with oily skin don’t need to moisturise and that moisturising will make their skin even oilier. But in fact, not moisturising enough — or staying hydrated — will cause the skin to overcompensate and produce even more oil. For your cleanser, look for something that has a lower dose of salicylic acid that treats acne without irritating the skin. It also helps clear up blemishes without drying out your skin, leaving it soft and smooth. When choosing a moisturizer, look for ingredients glycerin and hyaluronic acid for skin hydration and niacinamide that evens out skin tone. Also, opt for an oil- and silicone-free formula that doesn’t clog pores. Botanical blends rich in hydrating oils can also help to moisturise and brighten the skin, diminishing dark spots. As oily skin is caused by clogged pores, exfoliation — the removal of dead skin cells — is essential for any skincare regimen. Glycolic acid are good exfoliators found in creams, lotions, and peels, that help to curb excess sebum production and prevent clogging of pores that lead to breakouts. Sun protection, whatever your skin type, is a must. For oily skin, go for one that is hypoallergenic and free of oil, fragrance, and parabens. 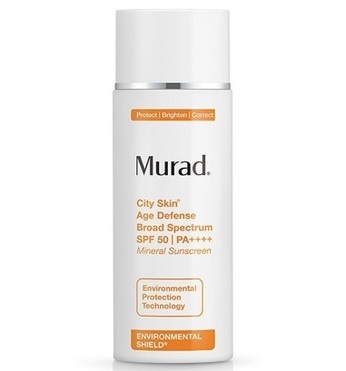 It should also be able to protect your skin against damaging UVA and UVB rays without clogging your pores. 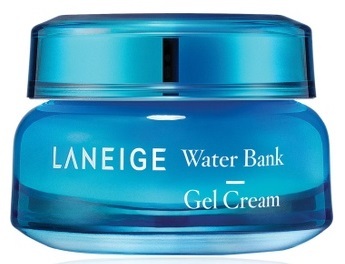 Better yet if it’s water resistant and offers long-lasting hydration. Retinol helps to “thicken” the skin, thus reducing the appearance of fine lines. It also works as an exfoliator to give you an overall smoother complexion. For oily skin types, this is pretty much a hero product. The best products for oily skin are those that exfoliate, boost cellular turnover, and unclog pores. And retinoids not only reduce sebum, increase cellular turnover, and improve pigmentation, they also help to keep acne at bay. Obviously, anything that is heavy and pore-clogging is something you want to avoid if you have oily skin. So steer clear of products that include petroleum jelly, vegetable oil, coconut oil, cocoa and shea butters. Avoid also harsh scrubs that can strip the skin’s barrier and cause the skin to overcompensate by increasing oil production. Look for the word “noncomedogenic” on the label — that means the product won’t clog pores.